Liverpool locksmith pro cover Liverpool and all surrounding areas. We offer a great 30 minute response time from them moment to place your call. 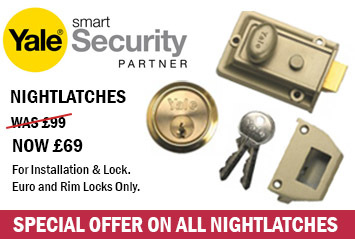 Visit our emergency locksmith page to find out more about the services provided.